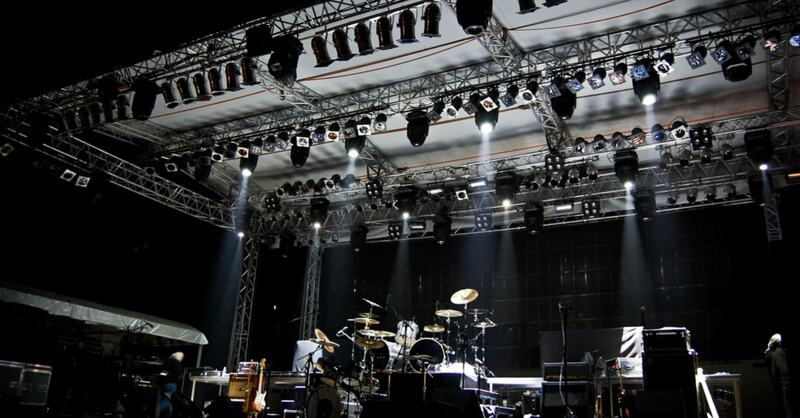 In our last two articles, we covered the legal considerations of prospective live music venue owners, as well as age restrictions for the venue. While the legal advice for this sector is not so much subjective as it is imperative, establishing the type of business it is comes with a little more leeway. In this final installment on our live music venue series, we’re going to cover the basics of establishing an entity for the business and which one works best. Before making any decisions, these businesses should carry a Live Music Venue Insurance Program. If the business owner operates alone, the business is qualified as a sole proprietorship. While this is an easy way to classify a business, it does have its downsides. If the business were to be sued for any reason, the assets of the owner would be at stake. Operating as a sole proprietor also means that no healthcare options are available to the business owner or its employees. This entity exists when a sole proprietor brings in another business partner. This is just as risky, however, since liability is split between the two owners and there are no formal documents that need to be signed. Before taking on another partner, understand the implications of taxes, liens, and debts that would need to be settled in the event of a claim. Unlike the Limited Partnership, which has liability protection for only some of the partners, the Limited Liability Company protects everyone from the members to the managers. A lot of people compare LLCs to Corporations, but they are indeed very different. Not only are they taxed differently (this goes for S-Corporations also) but LLCs have a second level of liability protection that even Corporations don’t have. This is called Charging Order Protection. This second level of protection keeps your LLC safe in the event that you get sued, explains My LLC. The setback about this arrangement is that it requires a partner. However, this doesn’t mean it has to be a 50/50 partnership. This is more expensive than a general partnership and they are legally binding. However, if someone were to sue the business, assets would be protected. This is the largest entity form and they are operated on a different plane than the others. They pay their own separate taxes from a unique corporate tax structure, have flexibility with ownership and management, and are eligible for more deductions. An S-Corporation is subject to the same filing requirements (e.g. “paperwork havoc”) as a regular Corporation (also sometimes called a “C-Corporation), however has a pass-through tax status that is similar to a partnership, though filed on a different addendum to your personal return. This makes life a little bit easier by avoiding the need to calculate corporate taxes and file a corporate tax return. It is also great if you have a lot of business losses that you wish to deduct from some of your personal income. Be wary of the ownership limitations on these entities, though, as they have strict requirements.